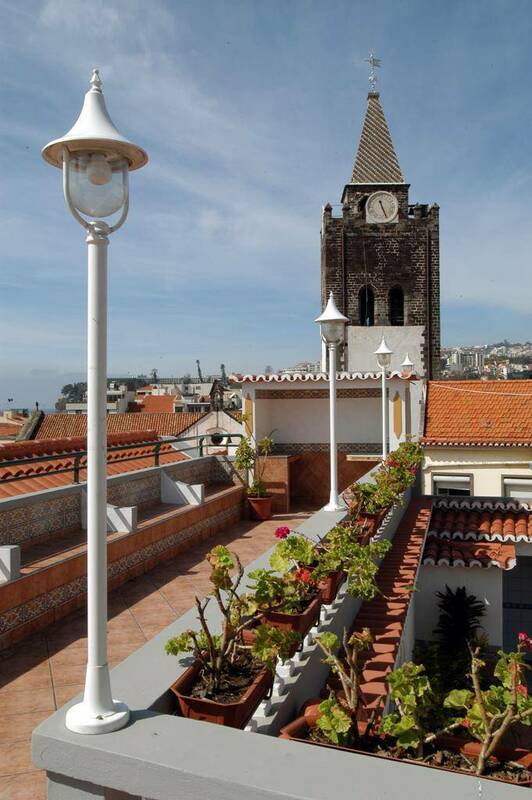 Hotel Apartamento da Sé is a 3 star hotel situated in the center of Funchal in the core history of Cathedral, 50 meters from the cathedral, next to the Sugar Cane Museum. 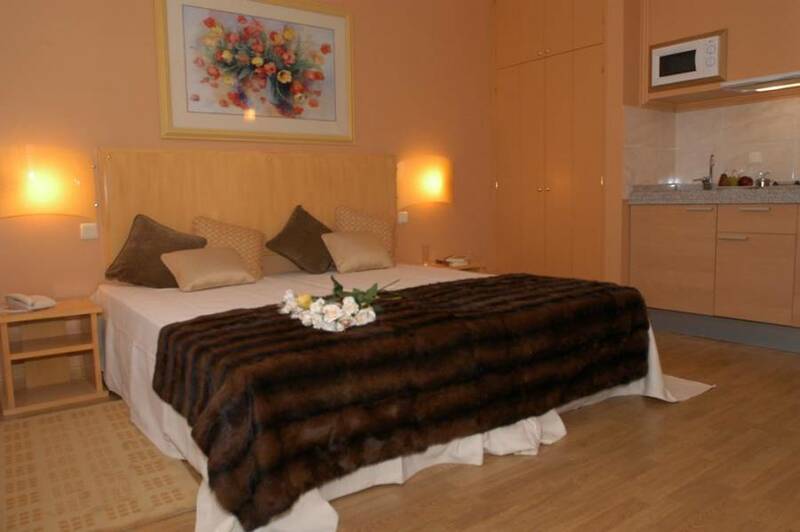 Century building, completely renovated, consists of five (5) floors with a capacity of 40 rooms divided into 3 different types, 19 Standard Studio Apartments with capacity for 2 persons, 16 Superior Studio apartments with capacity from 3 to 4 persons. 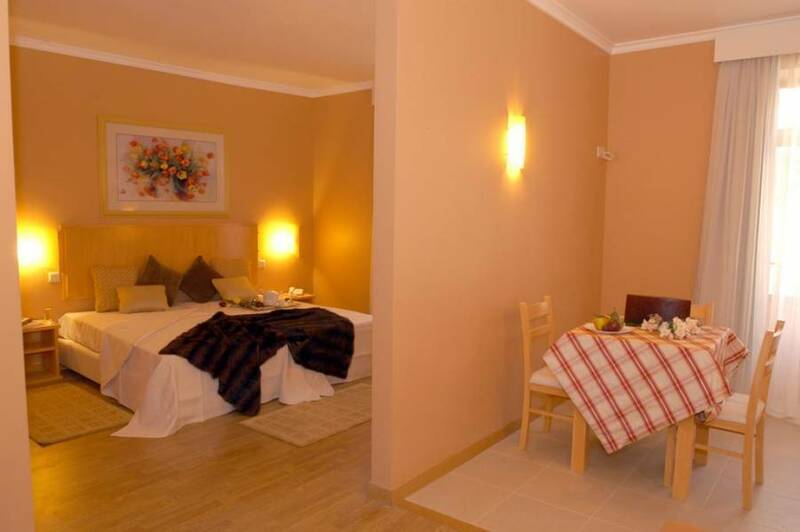 All apartments equipped with full kitchenette (electric plate with 2 mouths, refrigerator, microwave oven, coffee maker, kettle, toaster). 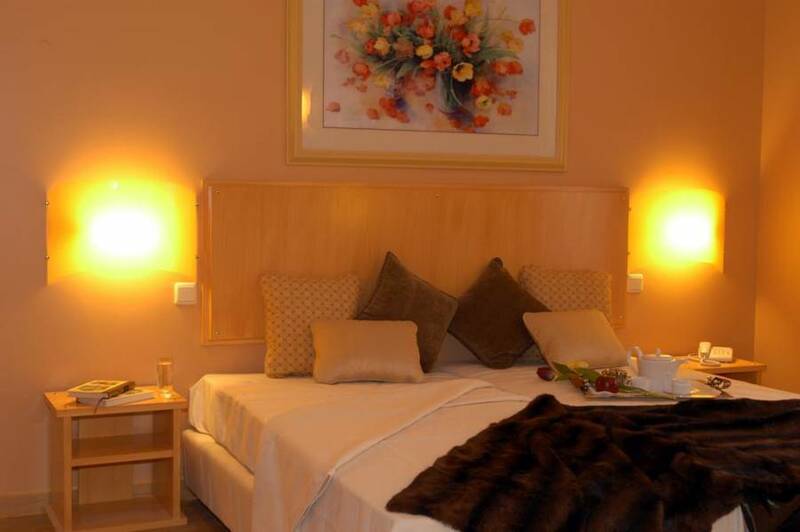 All rooms with air conditioning, safe (for rent), cable TV, complete bathroom. 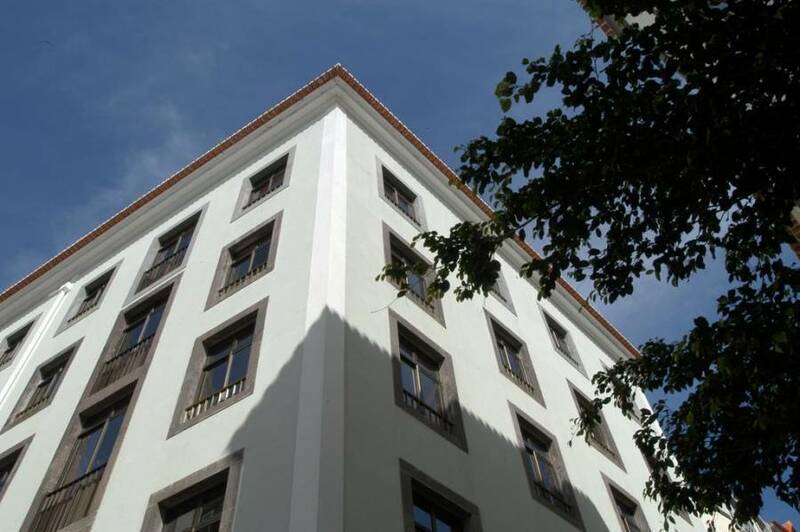 Hotel Apartamento da Sé is a 3 star hotel situated in the center of Funchal in the core history of Cathedral, 50 meters from the cathedral, next to the Sugar Cane Museum of the House of Conde João Esmeraldo.